Did you know you have only 14 days to request a hearing before your license is automatically suspended? If you’ve been issued a pink form for a DUI after a refusal or failure of a breath, or urine test then the clock is ticking. 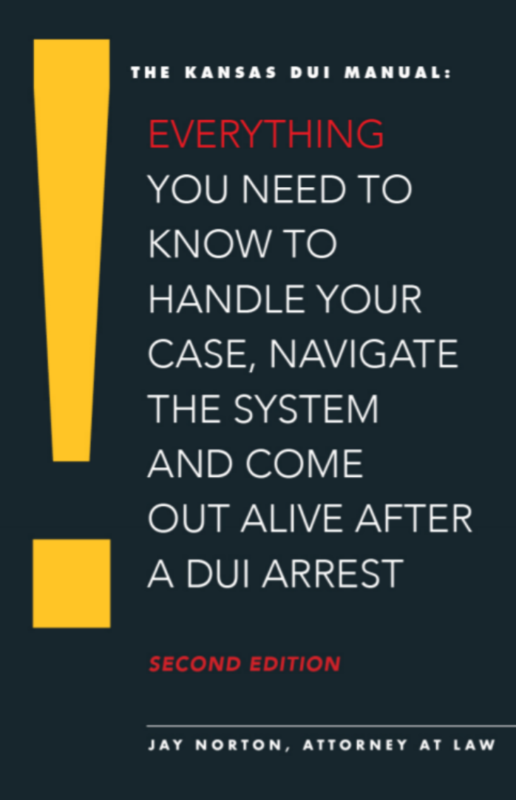 For all the facts you need to know now—about the breathalyzer, your driver’s license, sentencing and more—download this free guide, “The Kansas DUI Manual,” written by Jay Norton. 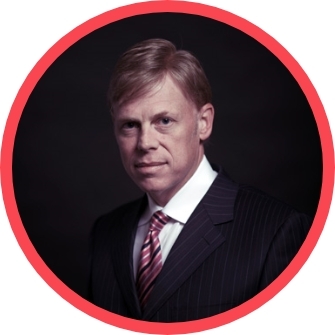 Find out what to do immediately after arrest, and how to locate and hire an attorney. What you do in the next few moments can change the rest of your life. Before you hire an attorney, plead guilty to a DUI or give up on your driver’s license, please download this free information.